Head over to Blue Creek CBD, and you’ll soon discover the many ways you can consume cannabidiol, or CBD. Previously, your only choice was smoking a medical strain. However, more recent science has empowered companies to be able to extract the most helpful compounds from the marijuana plant, giving consumers far more product choices. When you visit Blue Creek CBD, you’re able to choose from a broad selection of capsules, fast-acting sublingual sprays, medicating edibles, e-liquids, vape oils, and far more. 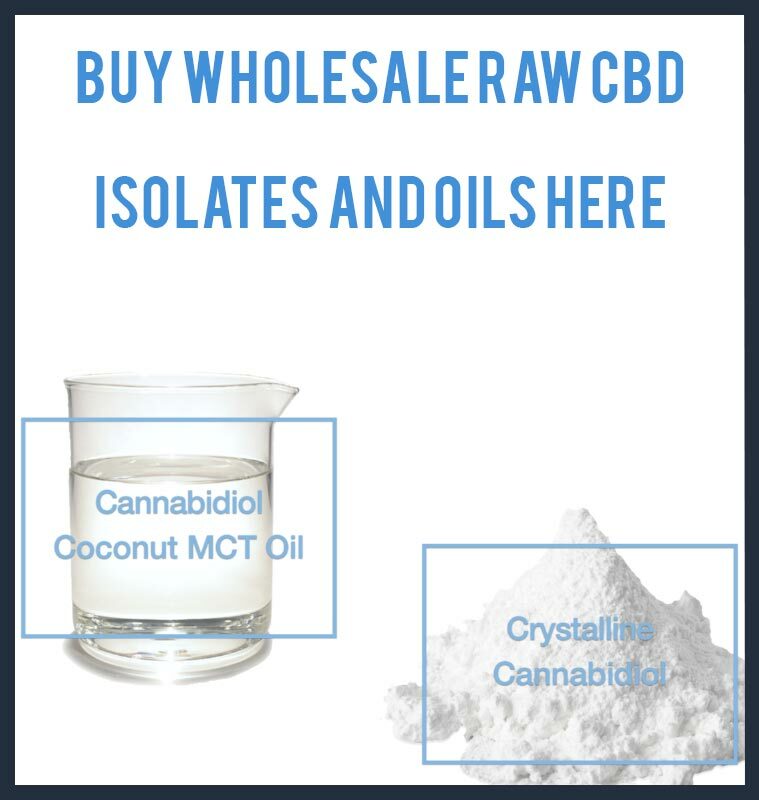 Every CBD product gets consumed in its own distinct way, so dosages therefore vary. That might confuse someone new to CBD, who don’t know how to effectively dose. Only an actual percentage of consumed CBD makes it to your bloodstream and has an impact. This percentage is scientifically termed ‘bioavailability,’ and CBD’s bioavailability varies with each different method of intake, so, some methods of consumption work better than others. CBD’s oral bioavailability is only about 15 percent, so you’re only getting 1/7 of the actual dose. Why does this happen? It’s because CBD is itself a hydrophobic substance, so the water solubility is limited. If you want to see this effect for yourself, just try mixing oil into some vinegar. You’re going to discover that most of the oil isn’t getting absorbed. CBD must see bloodstream absorption in order to interact with your cannabinoid receptors, otherwise it’s ineffective. So, the hydrophobic nature of is problematic. Most of the CBD you might consume winds up settling into your fatty body tissue, once it’s diffused out of your bloodstream. When CBD lands in your fatty tissue, the bioavailability is seriously reduced, so transportation around your body isn’t going to happen, nor will the magic you hope it works for you. CBD consumed orally must go through your liver before it gets into your bloodstream. The liver can absorb CBD, but the enzymes of the organ also breakdown this molecule during the process. That lowers the CBD bioavailability in what some call the ‘first-pass’ effect. Your liver unfortunately throttles the potency of quite a few bioactive compounds. You don’t have to just put your feet up and assume there’s nothing you can do about the reduction in bioavailability through oral consumption, which if you think about it just wastes your money. If you switch to vaping, then you open the door to getting even more CBD to your bloodstream, since the process involves putting the substance in a far more hydrophilic state. This can be technically done without vaping, but that would mean using cyclodextrins or liposomes, which aren’t very appealing options to average CBD users. Vaping, on the other hand, takes that ‘first-pass’ effect, which isn’t helpful, right out of the equation completely. If you vape, then CBD-infused vapor goes to your lungs for bloodstream diffusion instead of the liver. There’s no ‘first-pass’ effect, so the bioavailability is more than tripled, hitting 50 and even 60 percent at peak moments. What kind of impact does that mean? It basically means that 10mg of CBD that gets vaped has just as much effect as orally consuming three to four times as much. So, you can get similar effects with a far lower dose. That’s brilliant for anyone on a lean budget, and it’s also useful for anyone looking for large intakes in short spans of time. Check out the vape equipment and e-liquids Blue Creek CBD sells to get your CBD vaping journey going. A few manufacturers are even now exploring the possibilities of nanotechnology, which might wind up increasing CBD bioavailability even more. On top of being more efficient, activation of CBD is faster when it gets vaped, since it goes into your bloodstream not long after inhalation, since it doesn’t go through your digestive tract. The vaping of other CBD concentrates or e-liquids, like wax, can possibly speed up activation times as much as a whole hour. Vaping is not just an efficient and fast method of consumption, but also safer than the traditional method of CBD consumption, which is smoking. If you’re thinking about trying CBD vaping, you need to know just what products you might use, for safety’s sake. The industry isn’t regulated much, so if you’re not sure who you’re buying from, you’re risking everything from safety to consistency and quality. This is where Blue Creek CBD steps up to the plate. They stock up on only the best brands from the CBD and vaping industries, meaning consumers can know they’re getting high-caliber CBD which brings about consistent results.